← What Is Astrolo…. I mean Astronomy? Working Out My Thoughts For The 2019 Faith And Astronomy Workshop. Andy Fraknoi is a well-known astronomy popularizer and friend of Br. Guy Consolmagno. Andy has an astronomy education website, on which he has compiled the "New Annotated Catalog of 250+ Pieces of Music Inspired by Good Astronomy." Among the Asteroids on At Midnight (on Tzadik). 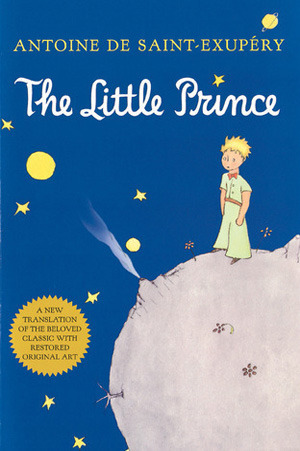 A 1962 piece for string quartet, written for a production of The Little Prince; she has other music with science titles, so we took the liberty of including this. Asteroid 4179: Toutatis (with The Planets by Holst, conducted by Simon Rattle, on EMI Classics CD). Short piece based on the complex rotational motion of this near-Earth asteroid. Komarov’s Fall (with The Planets by Holst, conducted by Simon Rattle, on EMI Classics CD). 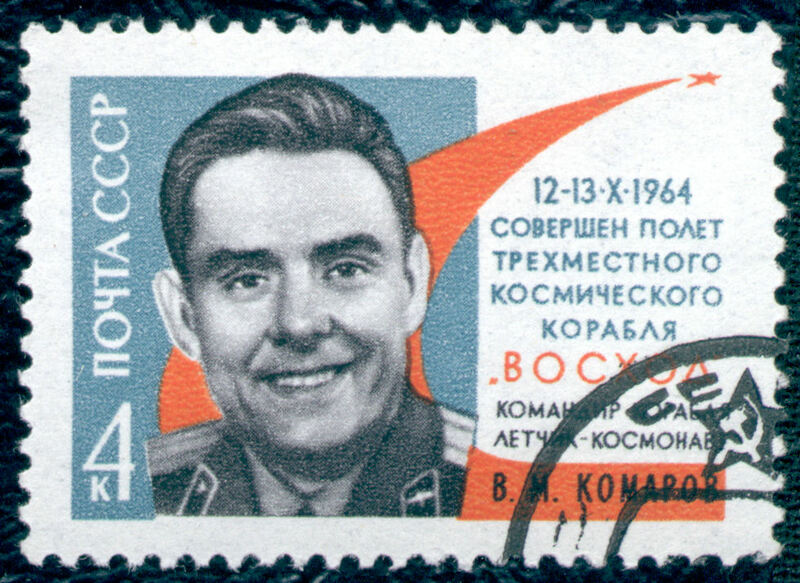 Honoring the astronaut, who was the first person to die in space, and after whom asteroid 1836 Komarov is named. Ceres (with The Planets by Holst, conducted by Simon Rattle, on EMI Classics). Inspired by the composer reading about asteroids. The video tries to portray collisions between asteroids and other bodies, like Earth. The composer later wrote two companion pieces called Juno and Torino scale.